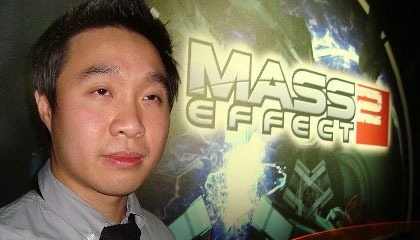 Game producer Adrien Cho on BioWare boozing, pushing Unreal Engine 3 to its limits, comparisons with Star Wars: The Old Republic and a “holistic” approach to development. Will it be on the PS3 or won’t it? Will Shepherd be in one piece by the finale or won’t he? Will you be able to jump twixt the sheets with the entire cast, or just its female members? Questions hang round Mass Effect 2 like bits of shrapnel in zero-G. Here are answers to a few of them, care of game producer Adrien Cho. 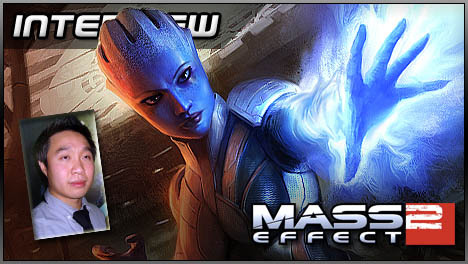 VideoGamesDaily: So, Mass Effect 2. The first one was obviously a highly acclaimed game, but it came out in the midst of a lot of exclusive content on Xbox 360. Do you think it got a fair share of the attention? Adrien Cho: I thought actually Microsoft was a really good publishing partner, they really supported us, and they recognised what a unique IP Mass Effect became. And they helped foster that, and allowed us to do a lot of different things. And with a sequel now I think we’re able to branch out more with EA to an all-new audience. So I felt that we’re only going to be able to reach out to more people with the new game, hopefully people who didn’t get a chance to play Mass 1. One of the goals was to say “hey, give it a try – we’ve made everything a little more accessible, combat, the shooter aspects of it.” We want people who’ve never even played an RPG, who don’t consider themselves RPG players, but are maybe drawn towards the sci-fi aspects of it, the shooting aspects of it… This game will hold up with the best shooters out there, and you get some real cool role-playing elements as well. We like a man who knows the value of beer. VGD: With the greatest respect to the Old Republic guys, I feel like their title and many others in this genre has this sterile feel to it. 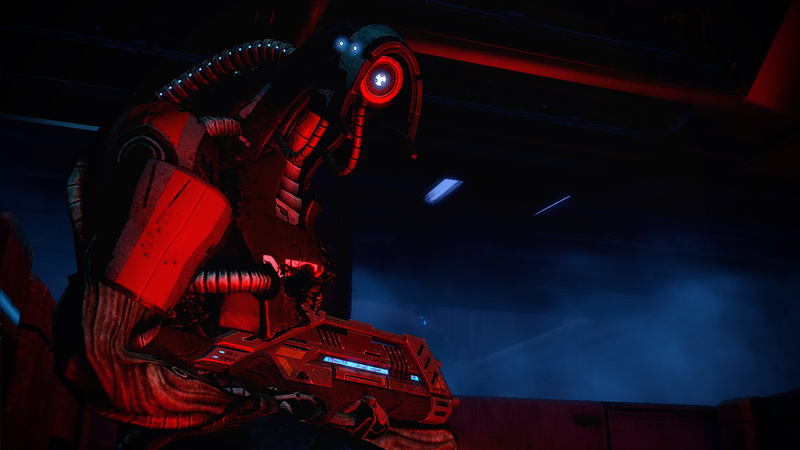 Whereas with Mass Effect, the environment is much deeper, much richer. Cho: I’m so proud of our art team. The end product is just amazing. VGD: I like the grain effect in the distance. VGD: This is Unreal Engine 3 tech, right? Cho: It’s Unreal. We’ve really pushed Unreal. I don’t recall a game using Unreal tech that looks quite like ours, and I’m really proud of what we’ve achieved with the art style. Probably not one of the good guys. VGD: And you were an artist originally, so presumably you’ve had a personal investment in this aspect of the product. Cho: I was lead tech on Mass 1, and I continued to do that role a bit into Mass 2, but I evolved into more of a production role, and I gave up the tech/art role too a good friend of mine. But early on when we started Mass 2, one of the things we felt we could improve upon was the blurred textures. That’s part of the nature of the technology we’re using, but I was like “we’re going to solve that problem.” So I bet my friend – the lead cinematic animator – a case of beer that we will fix that problem. I’ve got a lot riding on that! [laughs] Aside from the pride, I’ve got some beer to make sure that the game looks a high def and as polished as possible. Posted in Interviews, Previews, Spotlight, and tagged with Mass Effect 2, PC, Xbox 360. Niceeeeee.. i always love reading your interviews. This site is kickass. there was a time when this site went all quiet and i had to go back to ign which seems like it is now run by a bunch of egotistic unfunny teenagers these days. 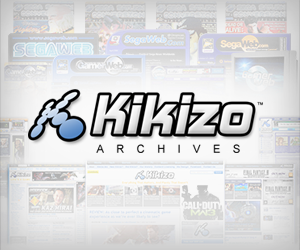 Its good to have kikizo back to get my daily hit of video game news. not sure if you guys have a new staff and that. but i still enjoy reading your reviews, previews and interviews. still seems just like the old kikizo. I’m glad to see you guys kicking again. I also took a long break from this site, due to the slow phase. Please, track down Itagaki San for me, and bring those epic interviews with industry luminaries. Nice interview, and I like the idea that Mass Effect (the series) should include a few shorts to tell the story of certain locales, races, and characters. Something like a flashback with high production values. But it’s important that they should NOT be longer than 5 mins, seriously. I love MGS but, I wouldn’t like to see other games taking the same route with 30+mins-long cut scenes.